Zen Crop Care India Pvt. Ltd.
- Should start from improvement of air quality. - This produces quality rain with good distribution. - Better groundwater recharge and flood control. - Reduced farm expenditure on inputs. - Produces high quality farm produce, at less cost gives higher profit to the farmers. 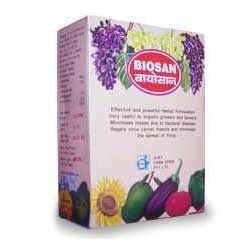 Bio Purinel was developed specifically to deal with the problem of uric scale. 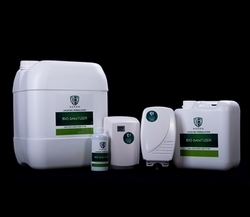 Uric scale is one of the major causes of bad odours in washrooms, as well as being unhygienic. It is a particular problem in urinals that are frequently used but infrequently flushed, or where an aggressive water saving systems is in operation.